LOS ANGELES—Longtime labor activist and leader Maria Elena Durazo is a familiar and beloved name to hundreds of thousands of union members and working people. She is vice president for UNITE HERE International Union, which represents more than 270,000 hospitality workers in the U.S. and Canada. And for almost a decade, 2006-2015, she was the first woman elected secretary-treasurer of the powerful Los Angeles County Federation of Labor, representing the interests of more than 300 local unions. Her late husband, Miguel Contreras, had earlier served in that position. Currently she serves as co-chair of the National AFL-CIO’s Immigration Committee and she is a vice-chair of the Democratic National Committee. Each California state senator represents over 931,000 people—more than are represented by a U.S. Representative. Each state senator represents a population roughly equivalent to the state of Delaware. The 24th District seat opened when Kevin de León, State Senate president pro tempore 2014-2018, termed out. 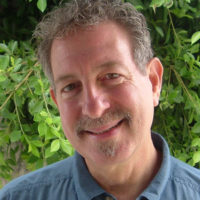 He is now running in the primary race against sitting U.S. Senator Dianne Feinstein. 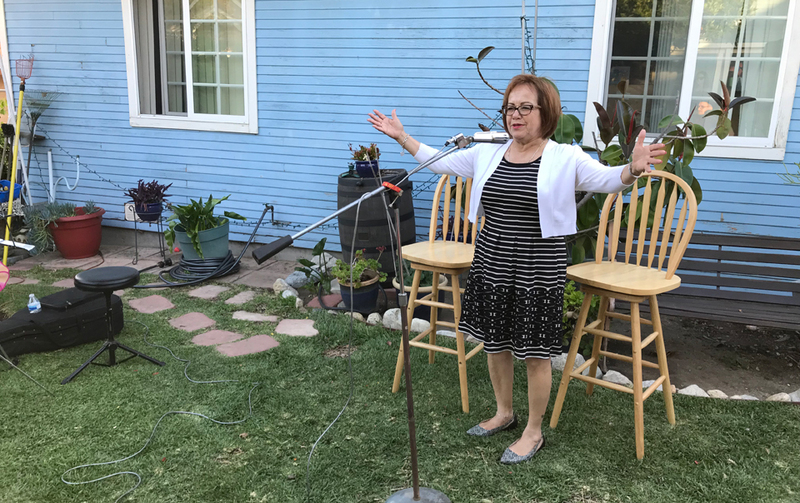 “What made me decide to run?” Durazo asked herself rhetorically at a recent (May 8) garden party in Highland Park, one of almost three dozen such house meetings she has attended so far on behalf of her campaign. “I didn’t wake up one morning and decide to run. Something was going on in my mind and in our country and I made up my mind, this is the time to jump in. “Here we have this dangerous person in the White House and he’s coming after everyone in our community. We have to keep pushing forward.” Durazo’s original campaign slogan that appeared on billboards around town was “Resist Trump,” although that seems to have disappeared from her current campaign literature. Her door-to-door handout says, “I decided to follow Cesar Chavez’ example and dedicate myself to a life empowering others.” That statement stands opposite a full-page double portrait of her alongside revered Farm Worker Union founder Dolores Huerta. In her campaign literature she underlines this point. “I am not asking you to send me to Sacramento. I am asking you to come with me to the State Capitol. Because I believe more in the power of people coming together than I do in the power of government.” Her pink and white campaign button features the single word WE in the top half of the circle, with her name and “Democrat for State Senate” in smaller print below—and, naturally, the union bug. High rents, high prices for homes, and homelessness are the issues Angelenos are talking about these days. These are among Durazo’s chief concerns. “No one should be fearful of losing their shelter—the roof over their heads. 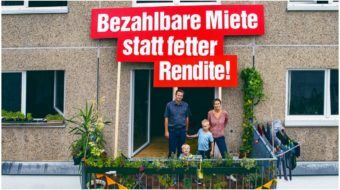 We need to welcome newcomers to our neighborhoods, but not accept the kind of change that pushes people out.” In many ethnic areas this has been an issue, with increasing gentrification and militant resistance. Hands raised for questions. What’s your outreach to Korean voters (L.A. has the largest Koreatown outside for Korea), asked Rossana. Durazo is planning precinct walks and telephoning to that area. Also, she has the endorsement of Korean-American Democrats. Durazo’s opponent in the June 5th primary is Peter Choi, a small business owner who has endorsed Lieutenant Governor Gavin Newsom for governor. He lived abroad during much of his childhood as the son of a South Korean ambassador stationed in various countries. Most political pundits predict a safe win for Durazo. The evening would not have been complete without an appeal for funds for the campaign (the event raised an average of over $100 per person attending), and for volunteers. People can call the campaign office at (323) 985-8890 or contact it by email: info@mariaelenadurazo.com, or stop by at the headquarters, 2111 E. Cesar E. Chavez Ave., Los Angeles 90033. Parking is located behind the building on St. Louis St. Big upcoming concentration dates are May 12 from 9 am to 1 pm, May 16 from 4 to 7 pm, and Union Day on May 19 from 9:30 am to 1 pm.